Natural landmark Slona (The Elephant) is located on the bank of the Shirokolashka River, just 4 km away from the town of Devin, in immediate proximity to the village of Nastan. This is a rock formation that amazingly resembles an elephant. The rock ends up with a solid stone pillar, which looks like an elephant trunk. 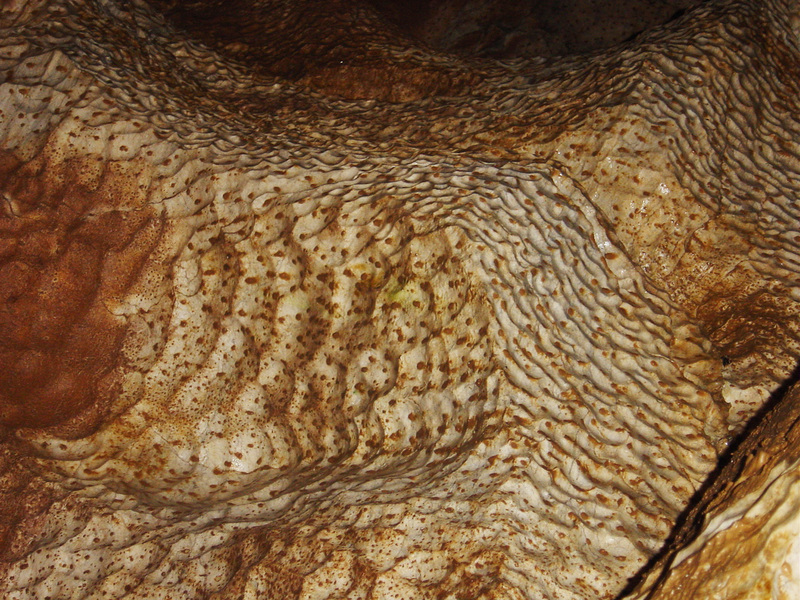 The hole formed in the rock has an approximate diameter of 3 m and has once probably been the entrance of a cave. 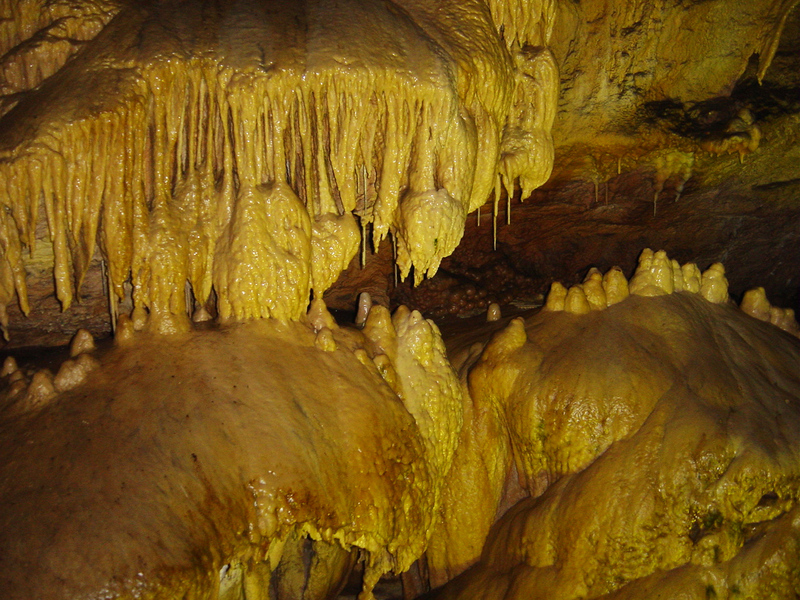 The entire place offers a variety of Karst formations such as holes and caves. 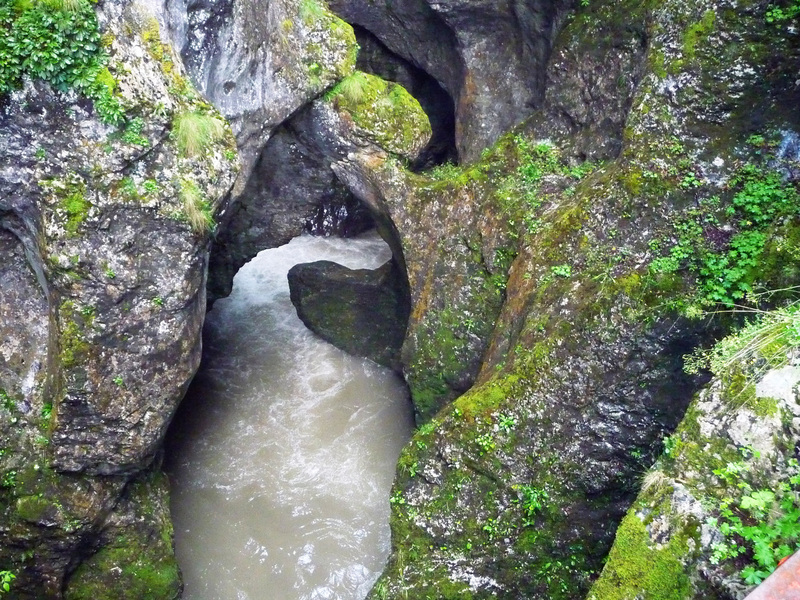 Haramiiskata cave is located near the Dyavolsko garlo (Devil’s throat) cave. The cave is not developed, yet it is preferred for speleological tourism as it offers a variety of archaeological finds. Haramiiskata cave can only be accessed with the use of special equipment. Guided by experienced speleologists, the fans of extreme adventures may climb to the foot of the cave. The cave’s entrance, where remains of cave-dwellers were discovered, can be reached after a steep ascend. After wriggling through the labyrinth of the cave, the visitors here will descend 43 m down, towards the center of a 180-m long underground cavern. This bridge is believed to be Roman, because, according to some researchers, it dates back to the ancient Roman times. Its particular shape is the very reason why it was named Kemerov (kemer meaning vaulted, arch-shaped). 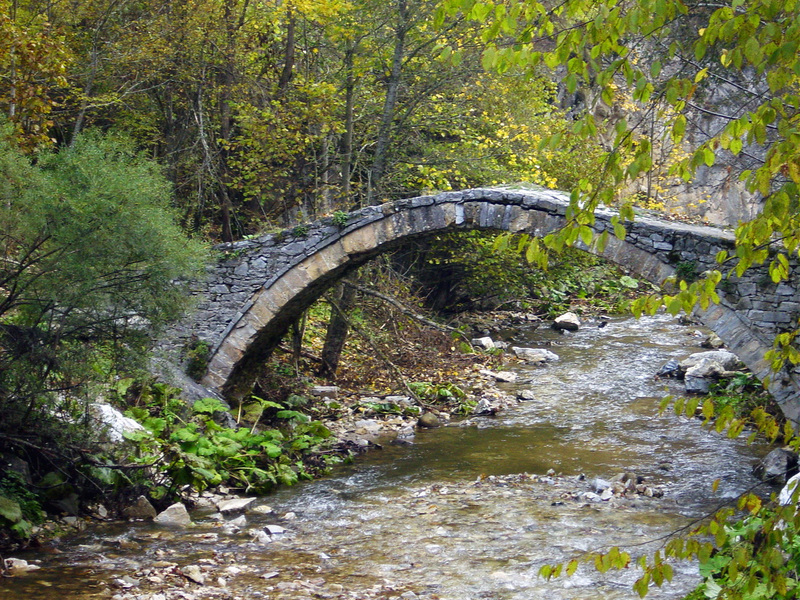 This is a one-arch, 30-m long, 3-m wide and 6-m high bridge, which bows over the Devinska River, thus connecting its two rocky banks. The bridge is constructed with no mortar to hold its foundations. The evenly arranged river stones beautifully outline its figure. The arch is supported only by several semi-processed square stone blocks. Protected place Chairite is located in the Western Rhodopes Mountain, at about 1600 m above sea level, approximately 20 km away from the village of Trigrad. Here the visitors will also find natural phenomenon Pianata gora (Tipsy forest), as well as the 7 meadow slump lakes, which are preserved from the Quaternary period. The lakes are exceptionally beautiful, with crystal clear water, home to the mountain trout. They are completely surrounded by 2000 decares of meadow and that is actually where they have received their name from. Translated from Turkish the word chair means meadow. One of the lakes, Magicheskoto ezero (the Magical lake), is always wrapped in mist and vapor and is surrounded by trees with queer shapes. According to the legends about it, this lake is inhabited by fairies who attract and charm the shepherds with their songs and dances. 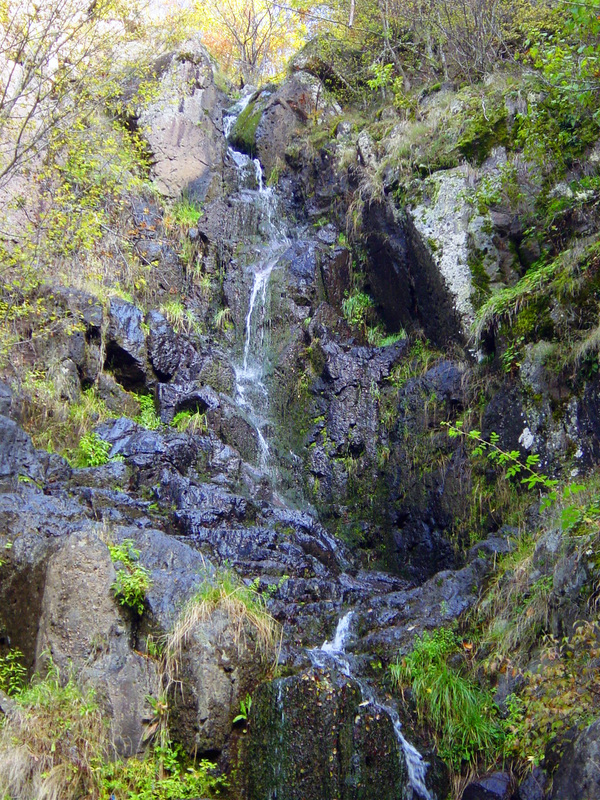 The village of Shiroka Laka is located just 22 km away from the town of Devin. The numerous houses, which have preserved the typical Rhodopean architecture, the cobble-stone streets, the arched river bridges, the distinctive speech, songs and customs of the native-born, give Shiroka Laka every reason to be declared an architectural and ethnographic reserve. 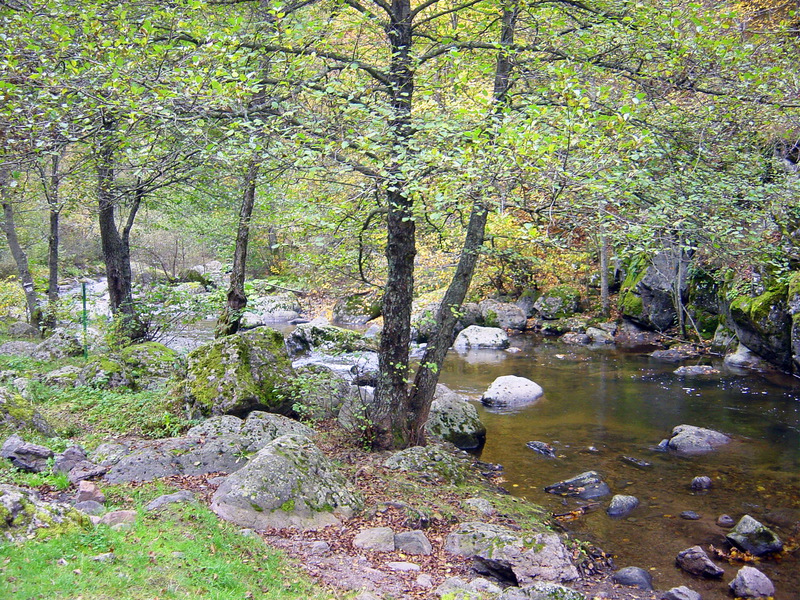 The name of the village derives from the relatively wide water meadow (laka) of the Shiroka Laka River. The Ethnographic museum, the Assumption Church, the home of Exarch Stefan – a great Bulgarian patriot, are just a small part of the sites that are favorite to the tourists visiting the village. The magnificent rock formation is situated 18 km away from the town of Devin. This is a beautiful 6-m high rock, which the natives call the Maiden. Observed from a distance the rock resembles a slender girl that holds a distaff in her hand. The formation has sprung under the influence of both the rock erosion and the elements. КNatural Reserve Kazanite is located on the territory of the village of Mugla, 20 km away from the town of Devin, and takes up an area of 161 hectares. 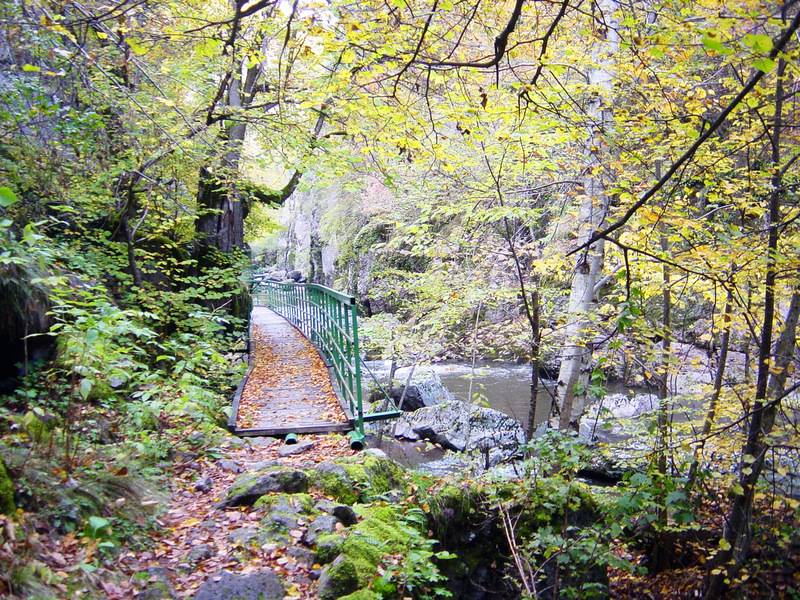 It was declared a protected territory in order to preserve the fantastic shapes, which nature has carved here, as well as the mixed fir, pine, beech and spruce-tree forests, together with the flora and fauna species that are typical for the area.Natural Reserve Kastrakliy is located just 20 km away from Devin, in the valley of the Malka reka River and Kobilino branishte forest reserve, on the territory of the village of Borino. The reserve is situated at 1000-1200 m above sea level. 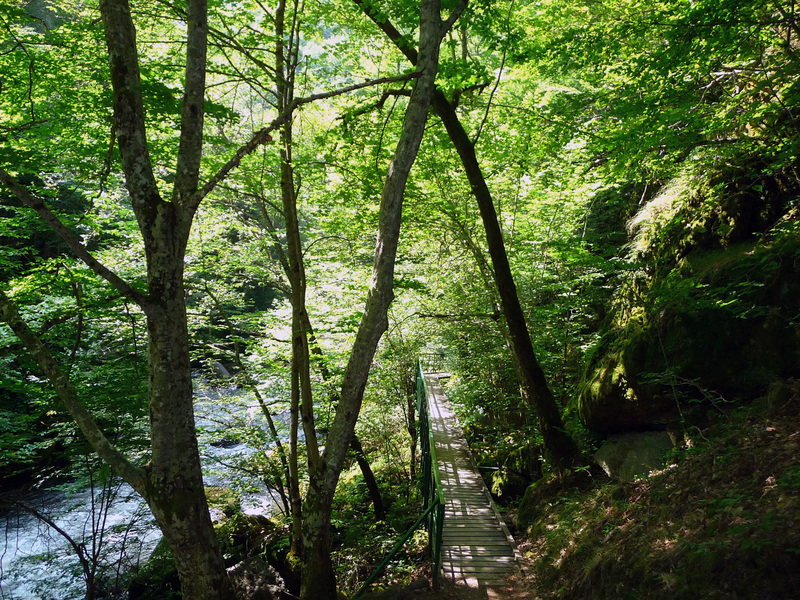 The reserve takes up a total area of 124 hectares and treasures the most intact black pine-tree forests in Bulgaria, and also as many as 337 plants, among which a great number of rare and endemic species. This particular fortress has been built in the beginning of the X century. It is located on top of mountain peak Turlata, which rises above the village of Stikal. Observed from a distance the rock formation on mountain peak Turlata resembles a haystack. The very peak is 1822 m high and reveals magnificent panoramic view towards the southern slopes of the Rhodopean mountain ridge Chernatitsa and the small Shiroka Laka valley. The ruins of a large medieval fortress built here are very well preserved to the present day. 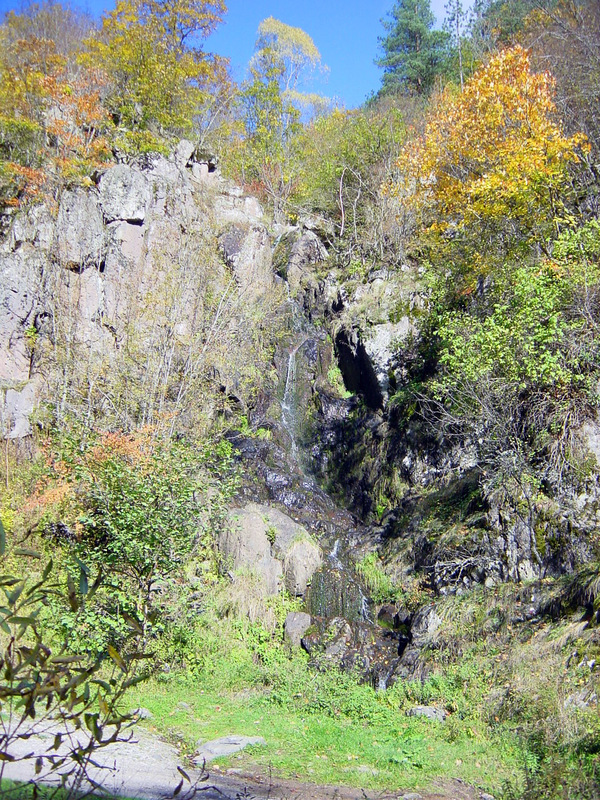 Together with other two fortresses – Gradishteto, at the foot of the Orpheus peak, and Vracha, in the village of Stoikite, it has played an important role for the protection of this part of Bulgaria.